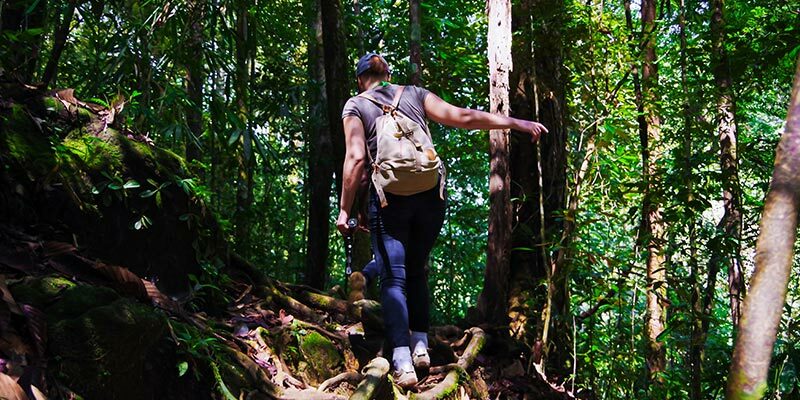 Home to a diverse array of flora and fauna, Sri Lanka lays claim to some of the most prolific nature reserves and national parks in the world. 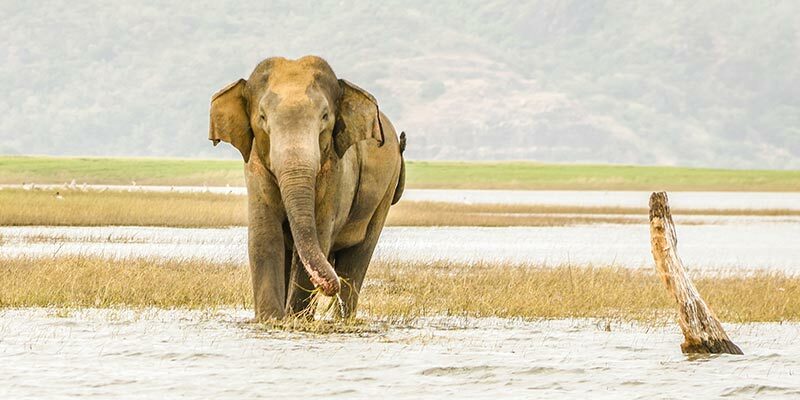 Nature lovers will get the chance to enjoy close encounters with large herds of wild elephants and host of other species in Sri Lanka wildlife parks such as graceful herds of spotted deer, sambars, sloth bears and an array of birdlife. 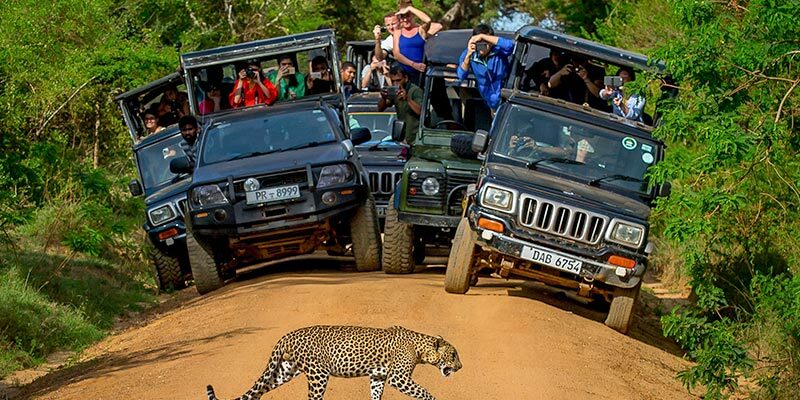 Stand a chance to catch a glimpse of the elusive Sri Lankan leopard as well. Come enjoy the scenic beauty of the island and our amazing adventure tours. 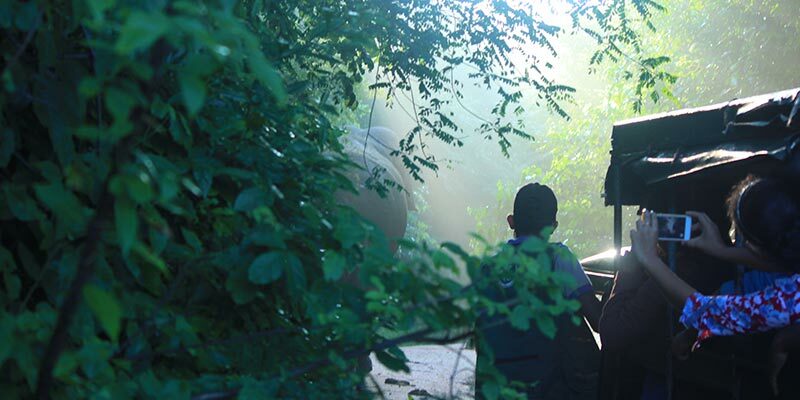 Yala National Park in Sri Lanka’s most popular national park. This destination boasts of one of the highest leopard densities in the world. Elephants, sloth bears, as well as golden calm civets, can be spotted during safari tours in the park. 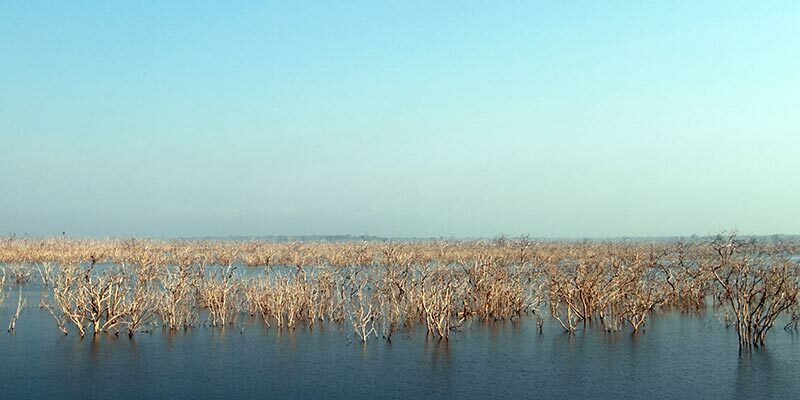 Udawalawe National Park is an attraction that is popular among locals and tourists alike. There are about 250 elephants living within the territories of this sprawling national park. Many endemic species of birds also flourish within the park. In Lunugamvehera National Park, 183 species of birds and 43 species of mammals have been recorded. Elephants, water buffaloes, wild boars, and sambar deer can be found in this beautiful destination that is rich in natural beauty.aloes, wild boars, and sambar deer can be found in this beautiful destination that is rich in natural beauty. 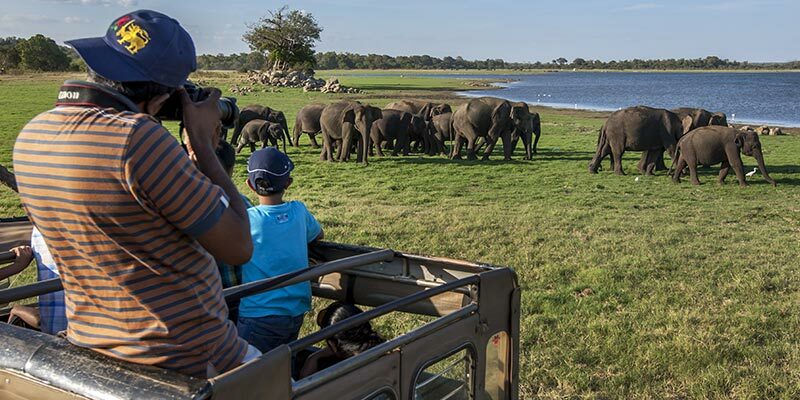 The Gathering, which is an incredible natural phenomenon that brings a herd of approximately 700 elephants to the banks of the Minneriya Reservoir, can be witnessed here during the dry season which occurs during the months of August and September. 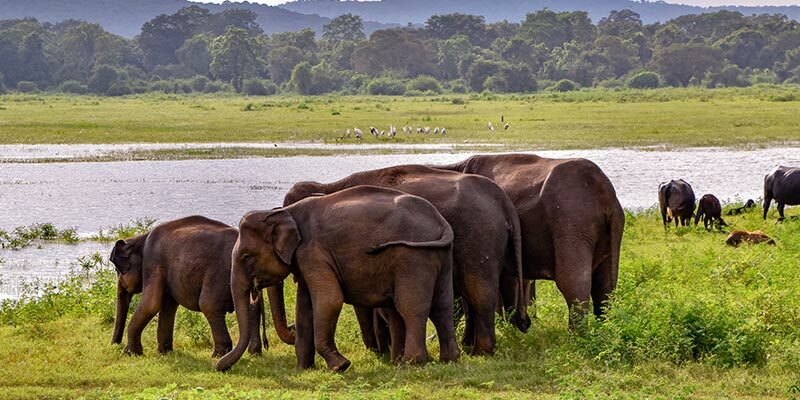 Beautiful Wilpattu National Park, which is the largest national park in Sri Lanka, is a popular attraction among wildlife enthusiasts. 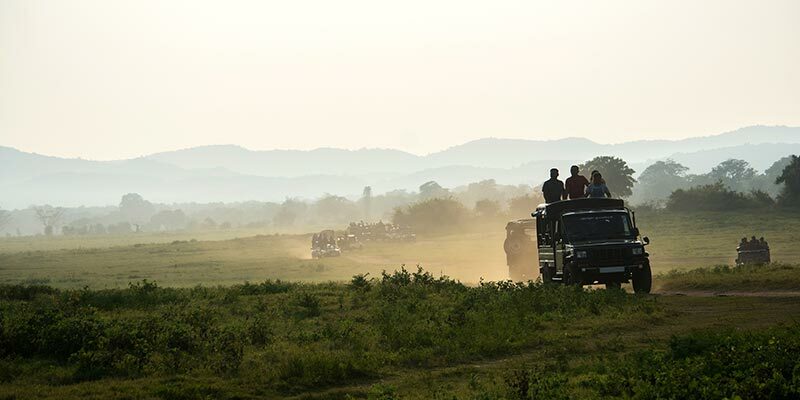 The park nurtures many species of birds as well as mammals such as leopards, elephants and sloth bears. Located in very close proximity to Minneriya National Park, Kaudulla National Park also provides shelter to large herds of elephants. Those who visit it between the months of August and December will be rewarded with many elephant sightings. 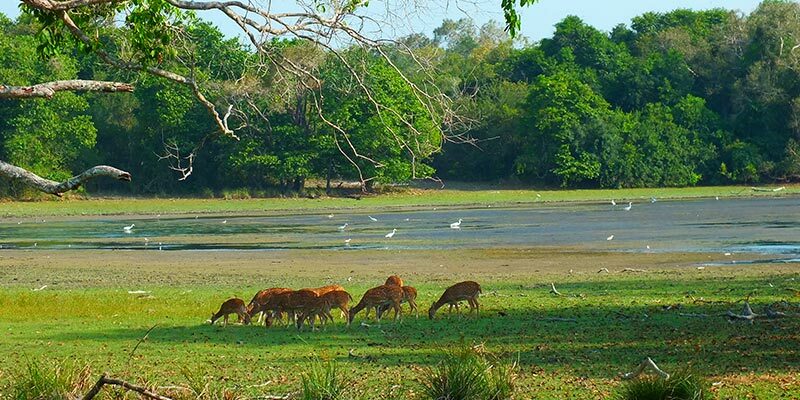 Wasgamuwa National Park is a wonderful haven for lovers of wildlife. 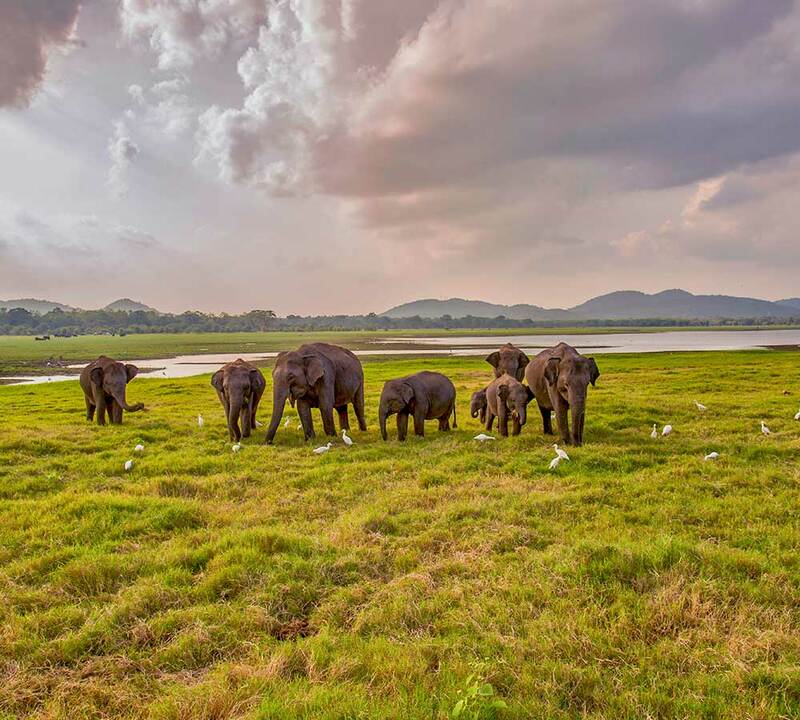 Located in the Matale and Polonnaruwa Districts, this gorgeous destination is home to large herds of elephants. There are also 143 species of birds recorded in Wasgamuwa. Gal Oya National Park serves as the catchment area for Senanayake Samudraya, the largest reservoir in Sri Lanka. Elephants, axis deer, water buffaloes, leopards, and wild boars thrive in the national park which is in the Uva and Eastern Provinces. Maduru Oya National Park serves as a catchment of the Maduru Oya Reservoir. This national park is home to a community of Veddas, a minority indigenous group of people in Sri Lanka. Many threatened species of fauna flourish here too. 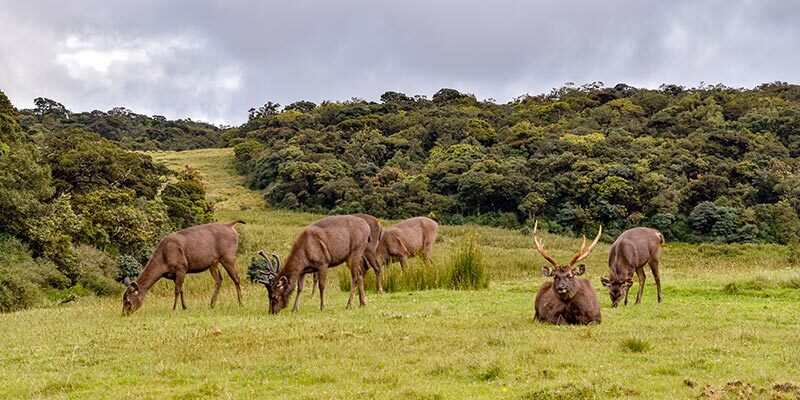 Breath-taking cloud forests, flourishing flora and fauna, and dazzling waterfalls beautify the territories of Horton Plains National Park. It is located in the Central Province of Sri Lanka and can be easily accessed from Nuwara Eliya. 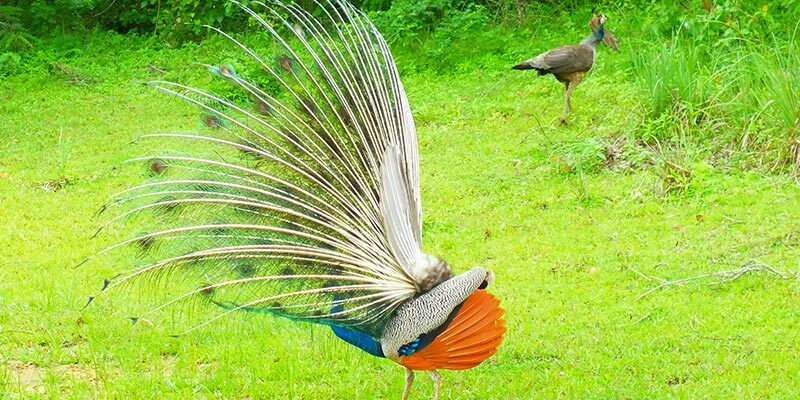 Kumana National Park is an immensely popular destination among bird lovers. 430 species of winged beings have been recorded in this mesmerizing destination. Large flocks of migratory waterfowl and wading birds are quite easy to spot here. Sinharaja Rain Forest is a designated a Biosphere Reserve and a World Heritage Site by UNESCO. Rare and endemic trees can be seen in this lush forest. There are also many endemic species of reptiles, butterflies, and birds thriving in Sinharaja.